ROME (CNS) — The number of migrants and refugees who have died while making the treacherous journey across the Mediterranean is expected to reach an all-time high in 2016, according to the U.N. Refugee Agency said. The 3,740 lives lost so far in 2016 “is the worst we have seen,” William Spindler, agency spokesman, said Oct. 25 at a press briefing in Geneva. For all of 2015, the agency said, 3,771 refugees lost their lives on the sea. “This year so far, crossings stand at 327,800. From one death for every 269 arrivals last year, in 2016 the likelihood of dying has spiraled to one in 88. 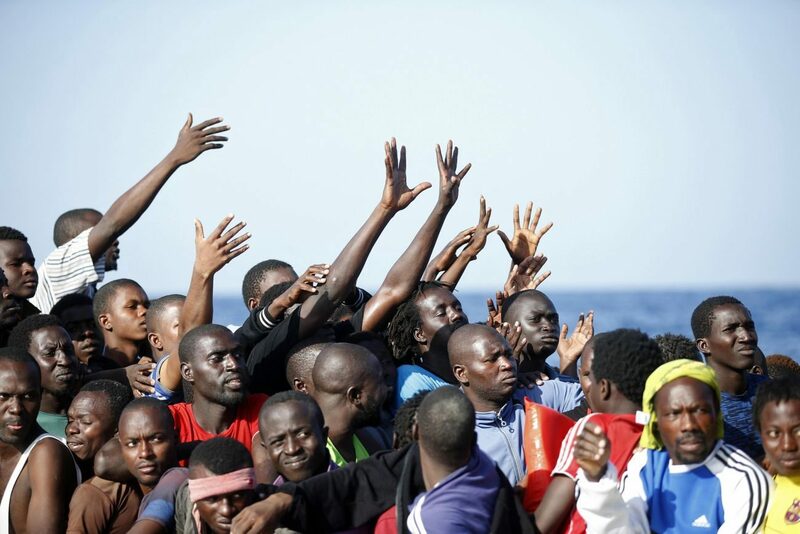 On the central Mediterranean route between Libya and Italy, the likelihood of dying is even higher, at one death for every 47 arrivals,” Spindler said. Among the reasons for the increased death rate, he said, is increased use of the more dangerous route from North Africa to Italy; about half of those who perished at sea were traveling that route. “This may be to do with the shifting smuggler business model or geared toward lowering detection risks, but it also makes the work of rescuers harder,” he said. However, he also urged countries to “do more in this regard,” including the expansion of safe and legal pathways for refugees, enhanced resettlement, family reunification, as well as the provision of humanitarian, student and work visas for refugees.